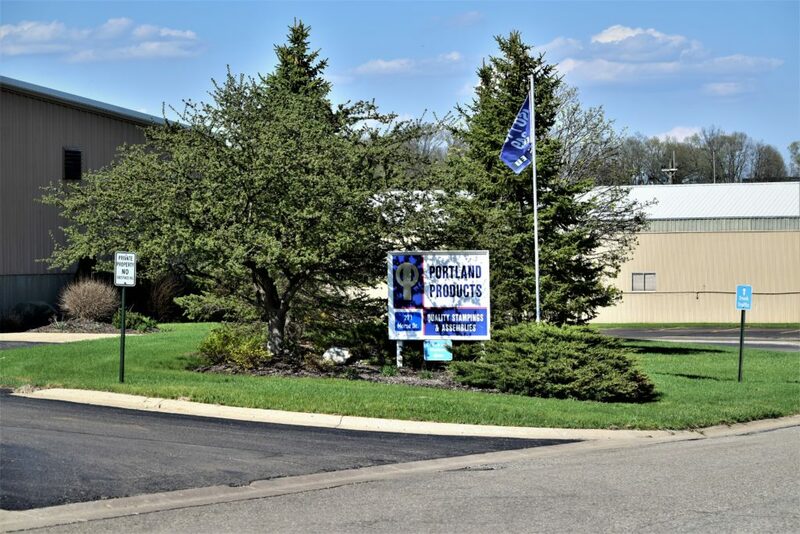 Portland Products, Inc. has provided quality stampings, hinges and assemblies to the automotive, office furniture and other industries since 1947. If you make a product that is engineered to move, we make that movement possible. From automotive hinges, sliding console brackets, armrest frames, and other components, Portland Products is the choice of industry leaders. Our dedicated employees, advanced technology, customer focus, and IATF 16949:2016 certification align to offer exceptional solutions to our customers’ needs.